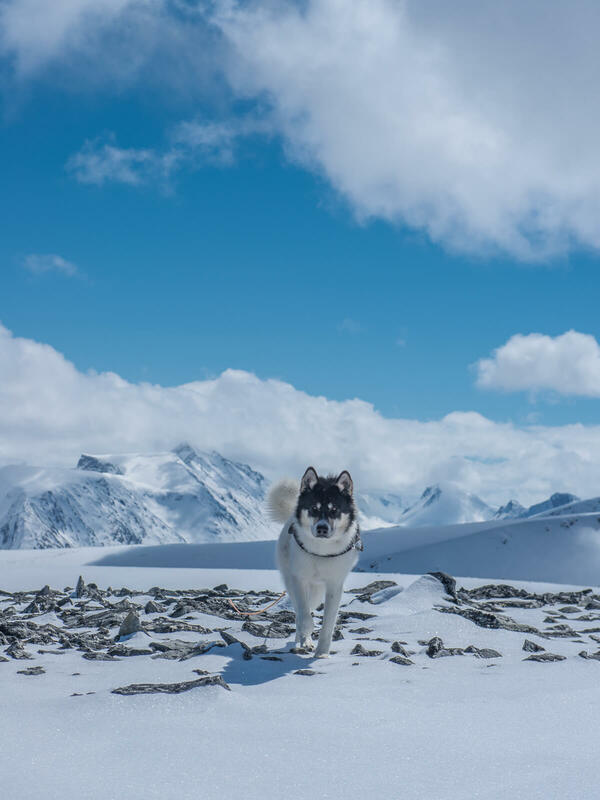 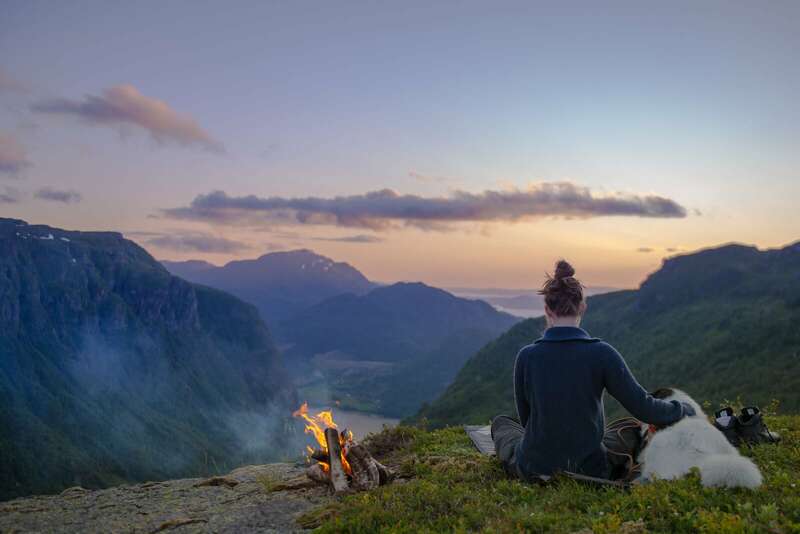 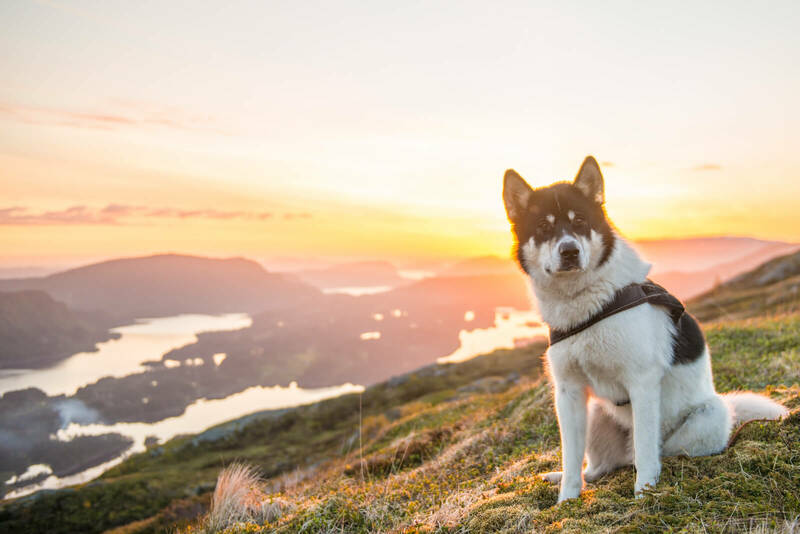 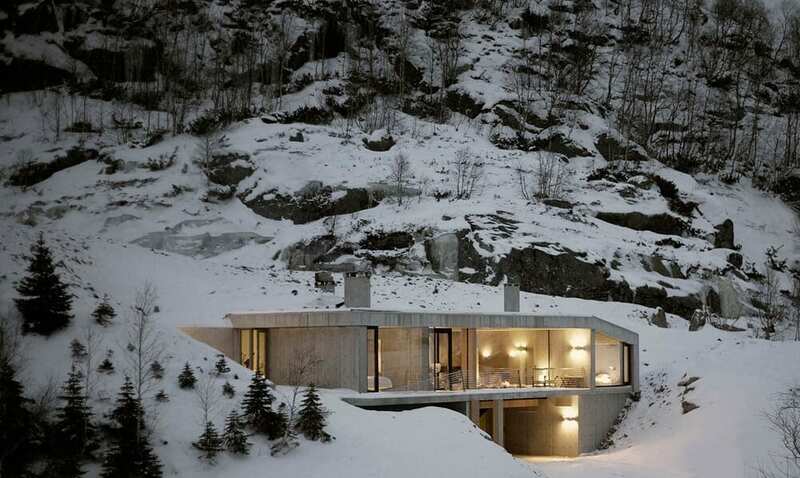 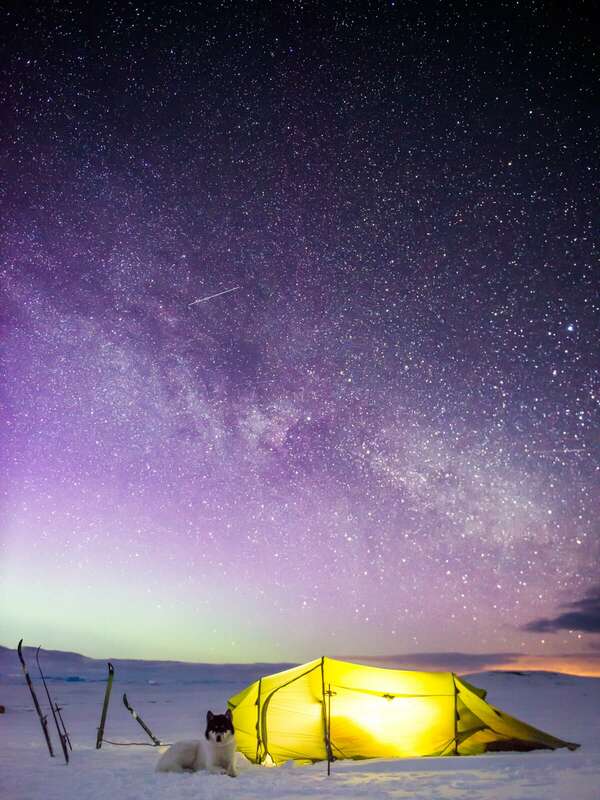 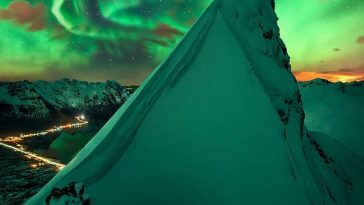 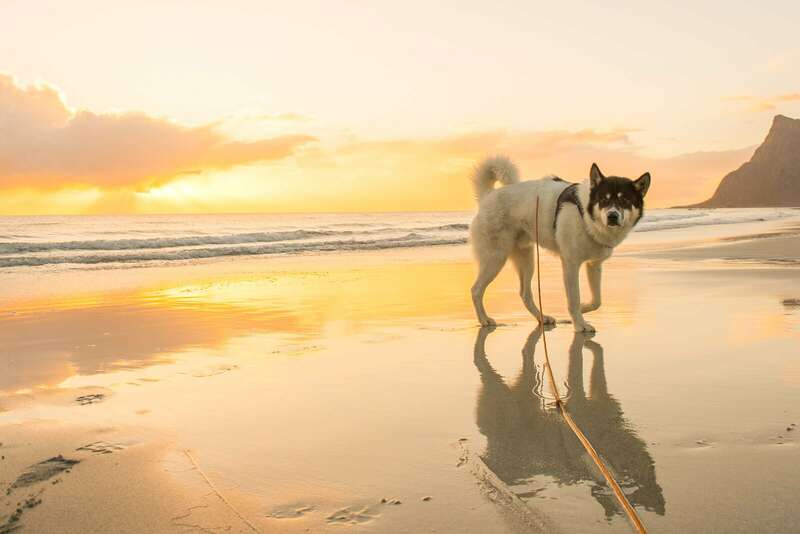 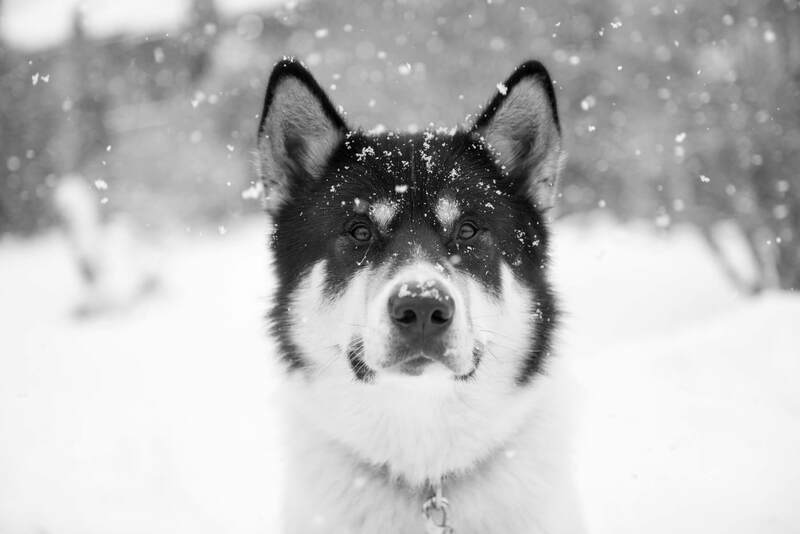 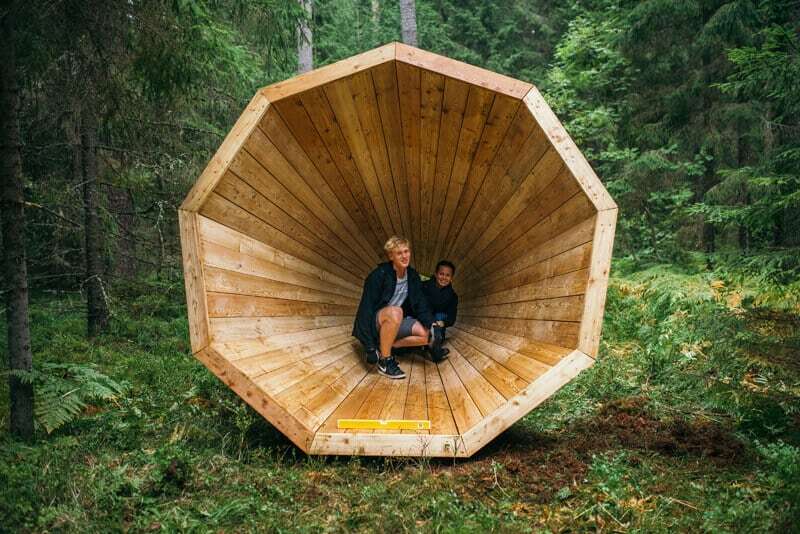 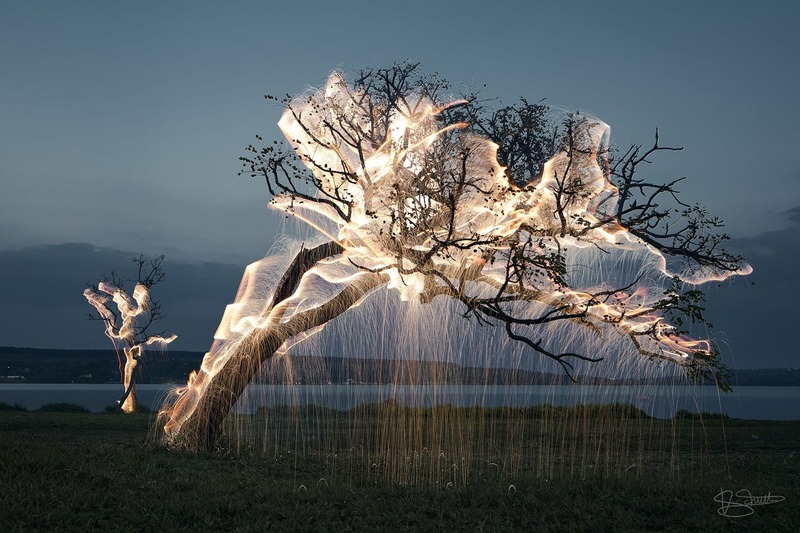 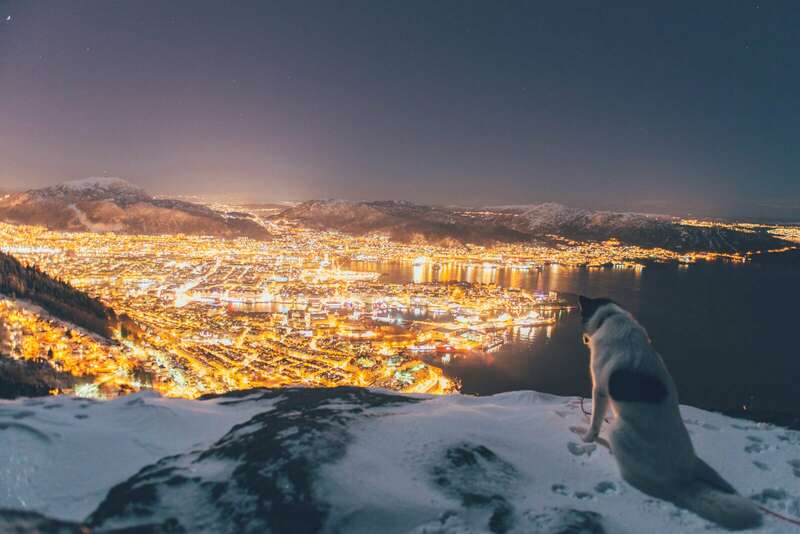 After quitting his regular job, Henrik Vikse has given himself the flexibility to seek his passions and now spends his days hiking through the hills of Norway with his adventurous husky, Akiak. 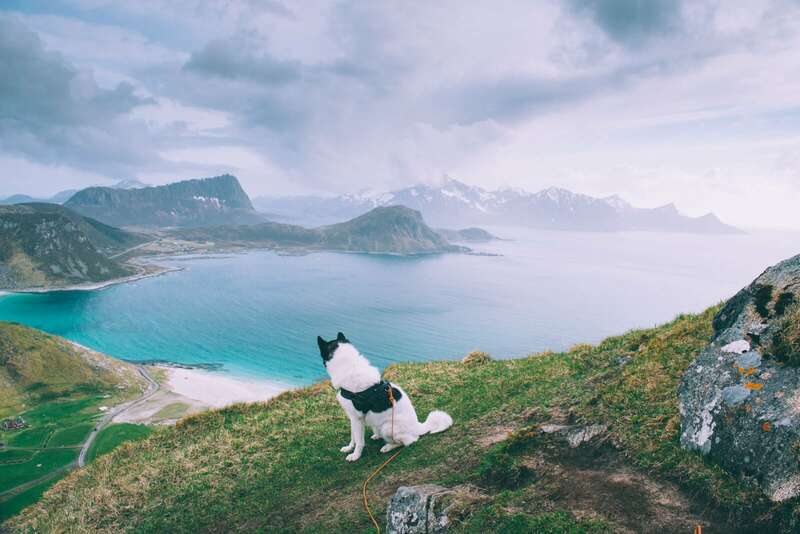 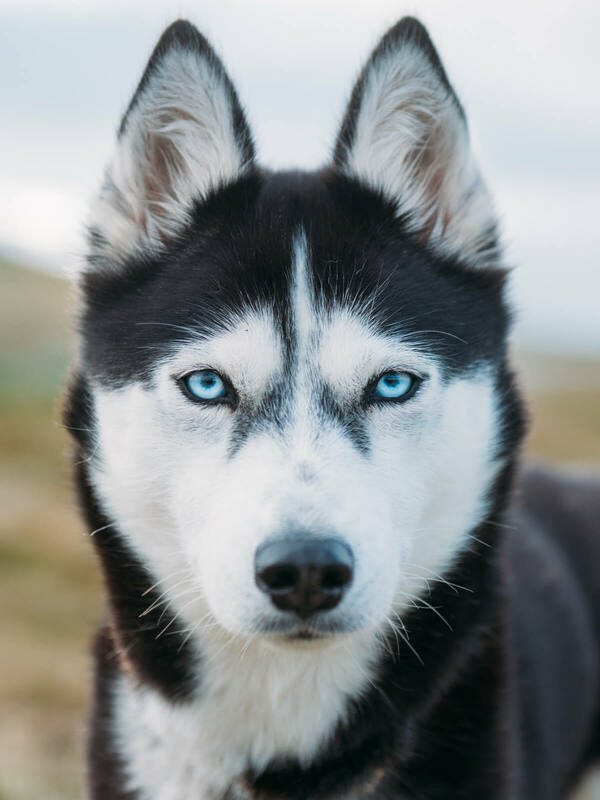 Posting their journey along the way on Instagram, Vikse shares portraits of his husky, using the wildly gorgeous mountains of Norway as a backdrop, and the result is magnificent. 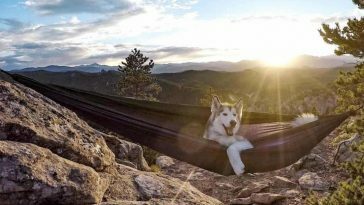 I quit my normal day job and started my own business. 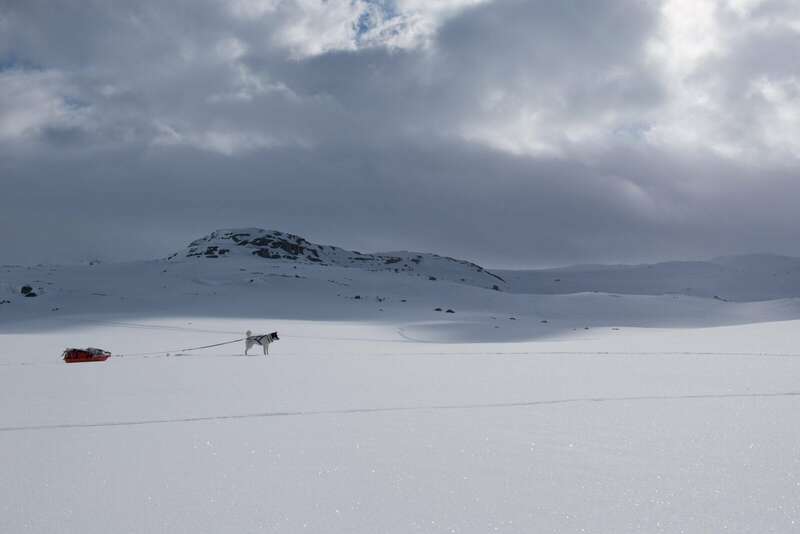 I’m more flexible now, so I go camping all over Norway with my amazing husky.We can follow our dream and go cross-country skiing over most of the national parks in Norway. 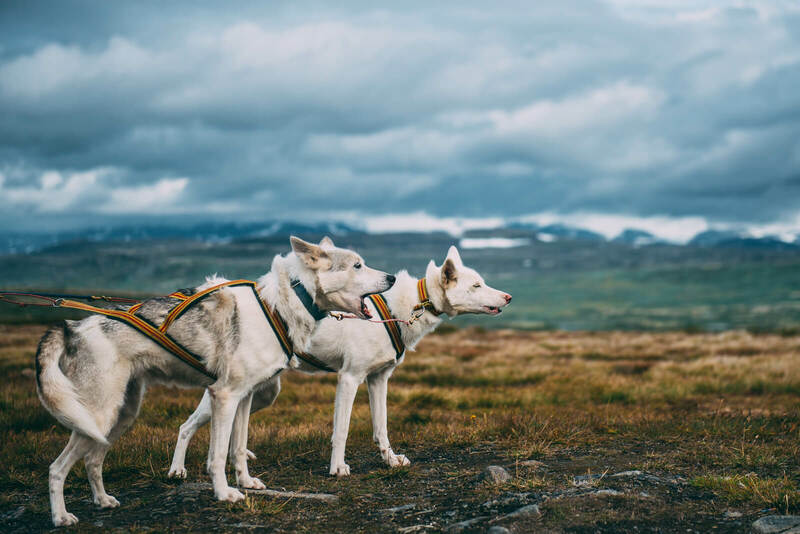 For now, this happy duo of husky and his human continue to travel through the rugged natural beauty of Norway, and it will be interesting to see where the duo’s adventures take them next.